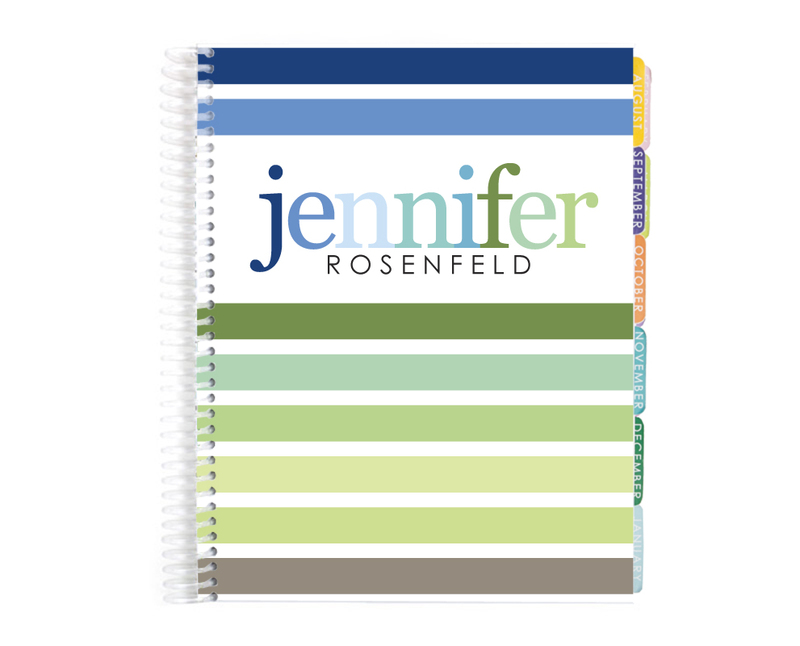 If you are a regular blogger, blog reader, or tweeter, you have already heard the hoopla over the 2011-12 Erin Condren Life Planners. 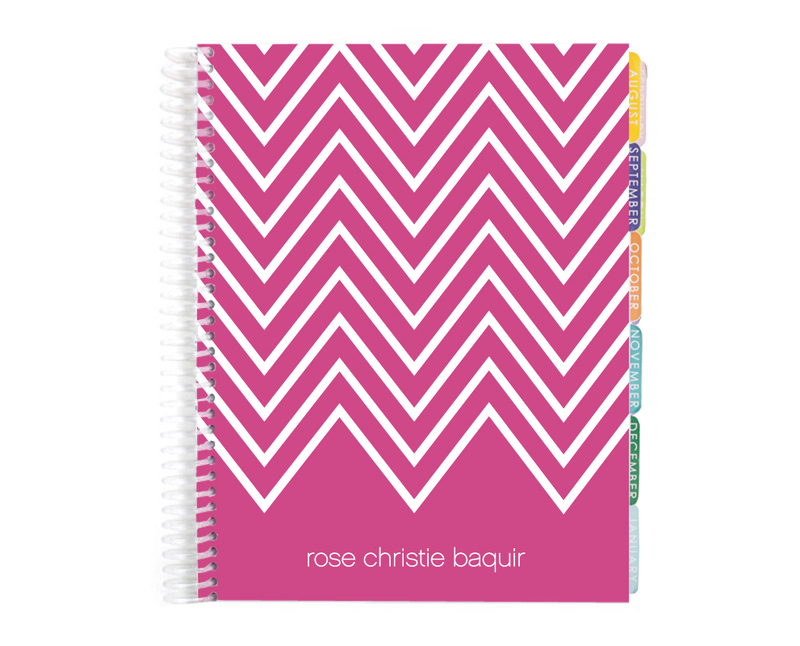 For those of you who are unfamiliar, Erin Condren is a great company who creates bright and cheery custom planners, calendars, stationary, and more. 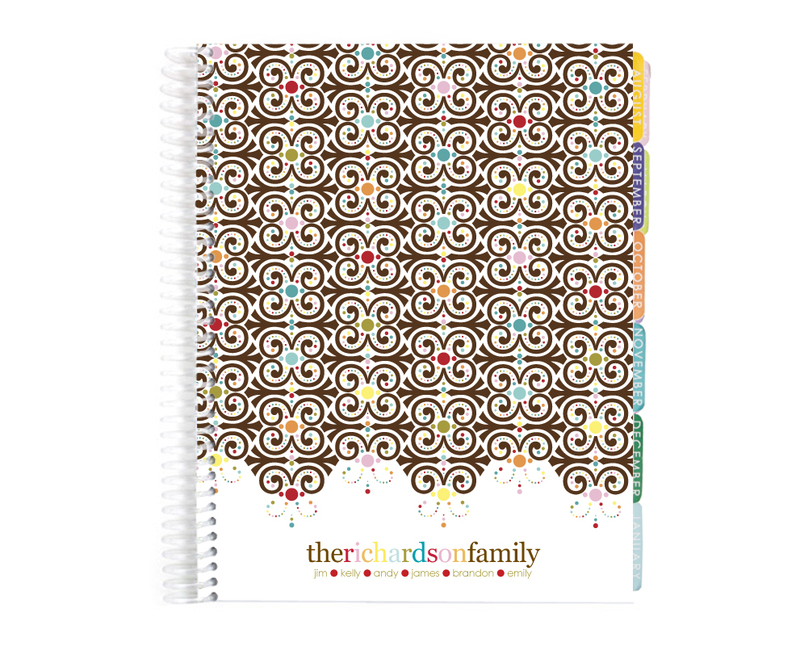 Her fabulous team unveiled the new 2011-12 "Life Planner" about a month ago. 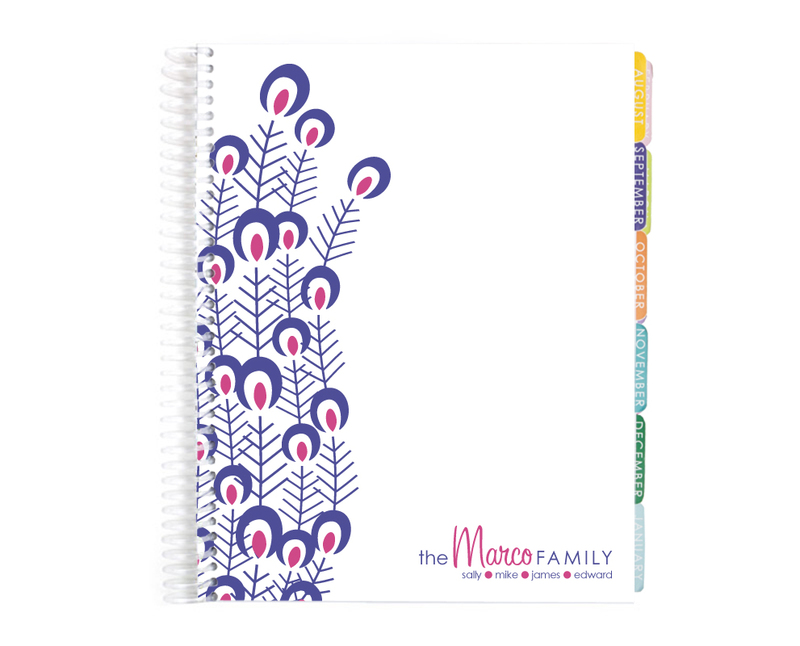 I jumped on the bandwagon and ordered a planner (using my 50% off Plum District coupon of course), but was unfortunately affected when her site was hacked and hundreds of orders were lost. No worries. I reordered and my planner shipped yesterday! Just a few more days of waiting!!! 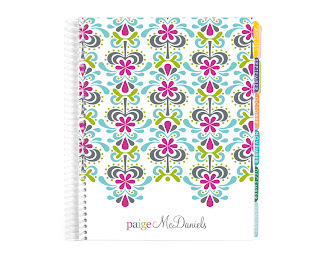 I will tell you all about the new planner as soon as I get it. 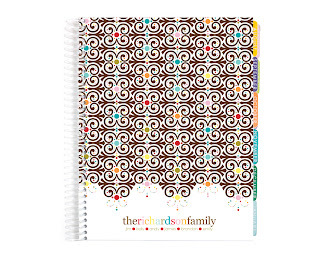 Until then, jump on over to the official Erin Condren site to order yours or to Meredith's Life Planner Link-Up Party to see everyone's planner (this also makes me feel less crazy). How did you know about the plum district deal? Are there anymore coming up? I'm so late on this!!! I learned about the Plum District deal through a blog friend. I don't know of any upcoming deals, but if I hear of any I will post it on my blog! 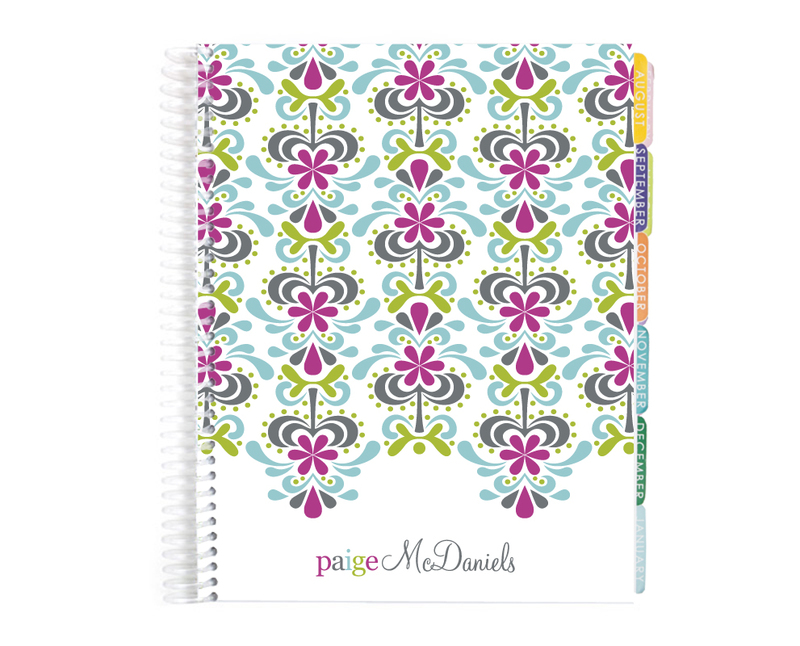 I have my planner now and love it! Well worth the $50 price tag. Thanks! 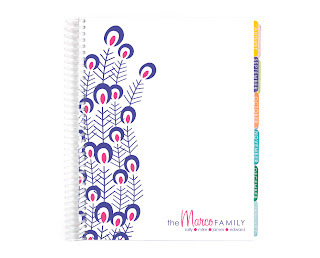 Please do I really want a life planner but I'm a stay at home on a tight budget! Hey there! 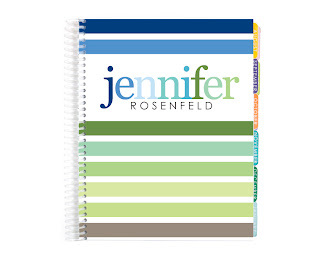 I just read that someone is giving away an extra Life Planner they have. Just email strehlow_Jessica@att.net if you are interested! Just act fast! It's first come, first serve!